On the eve of the ICC Champions Trophy 2017, Nissan India will begin rolling out a cricket-themed brand campaign with placements across all media platforms to celebrate the start of the tournament and bring cricket fans closer to the excitement. Bollywood icons John Abraham and Sushant Singh Rajput are featured in the TVCs which show them enjoying cricket in various locations across the country and driving Nissan vehicles to reach their destinations. 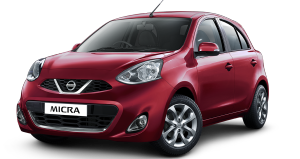 The launch of Nissan’s IGNITE 2.0 campaign introduces India to the brand’s three new and upgraded cars. 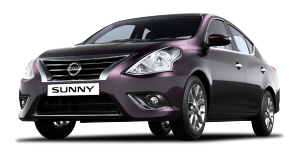 The New Sunny 2017 has styling enhancements that raises the premium character of the car with unparalled comfort and style yet comes without any price increase. 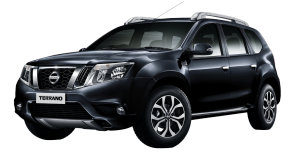 The New Terrano was launched in March with the introduction of 22 brand new features to strengthen its smarter and bolder appeal to customers. 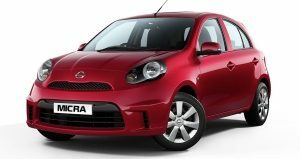 And the New Micra is set to surprise with a host of intelligent features and sporty enahncements when it launches tomorrow. 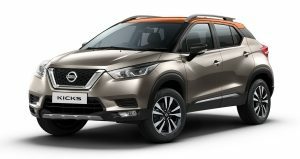 Nissan India’s refreshed line-up aims to bring added innovation and excitement for customers the same way cricket ignites elation in millions of Indians. In 2015 Nissan entered into an eight-year deal with the ICC that further strengthens it ties with global sport. The agreement runs through 2023, and Nissan will be a global sponsor of cricket’s international tournaments, including the ICC Cricket World Cup, ICC Champions Trophy, ICC World Twenty20, and the Under 19 and Women’s and qualitfying events. 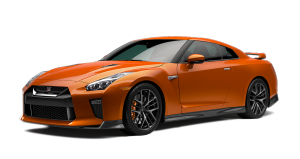 The partnership allows Nissan to bring its innovative and fan-focused approach to sport to millions of cricket-lovers around the world.